I don&apos;t know exactly when it happened, but somehow I&apos;ve developed a certain intolerance to basic black. For heaven&apos;s sake, I just bought a navy dress. I have never liked navy, and suddenly it hip-checks black into the out-of-favour pool? What the heck? 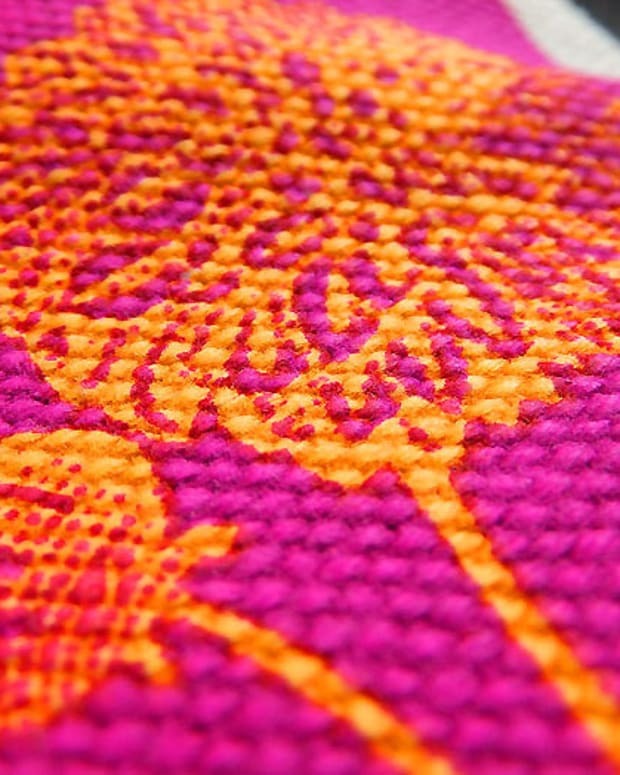 Certainly I&apos;m influenced by fashion&apos;s exuberant embrace of colour in the last several seasons. And we all naturally appreciate anything that seems new in relation to what we&apos;ve become used to seeing. More than anything, though, I&apos;m reminded how beautiful the complexion can be when it&apos;s flattered by the right colour, and how great we can feel when we wear a mood-boosting hue. I think we forgot all that for a while. So now I&apos;m all about colour. That extends to accessories of consequence, too. 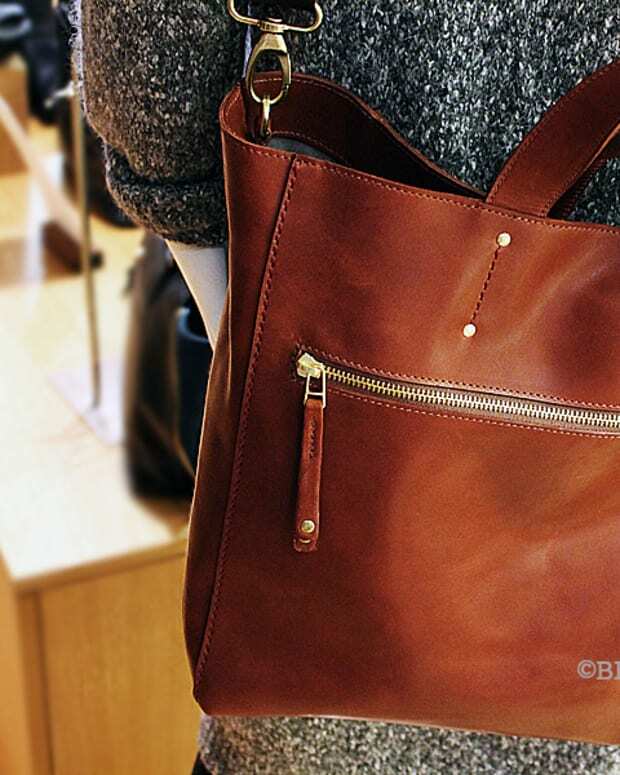 Take this richly purple made-in-Canada leather bag from Canadian company Roots. 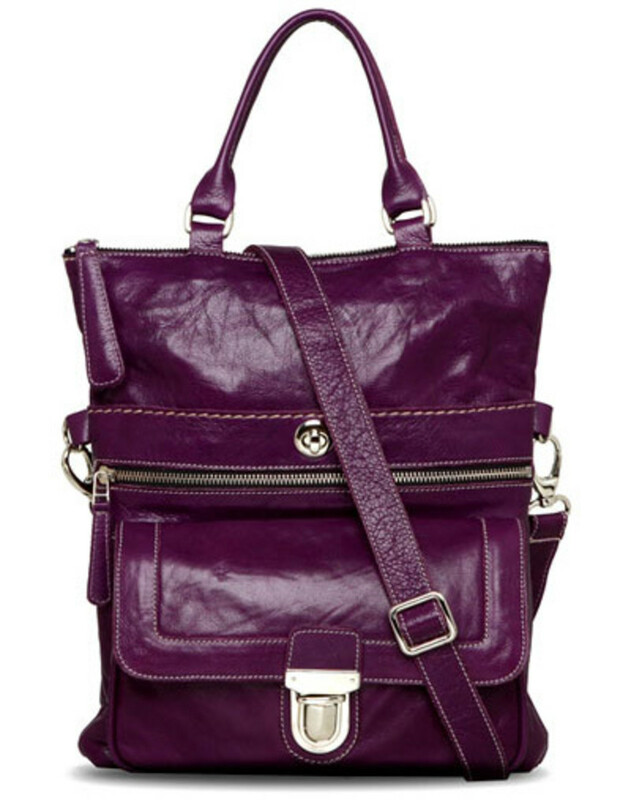 The Downtown Slide ($268) is one of a collection of bags in Purple Haze -- a striking, feel-good colour, yes? 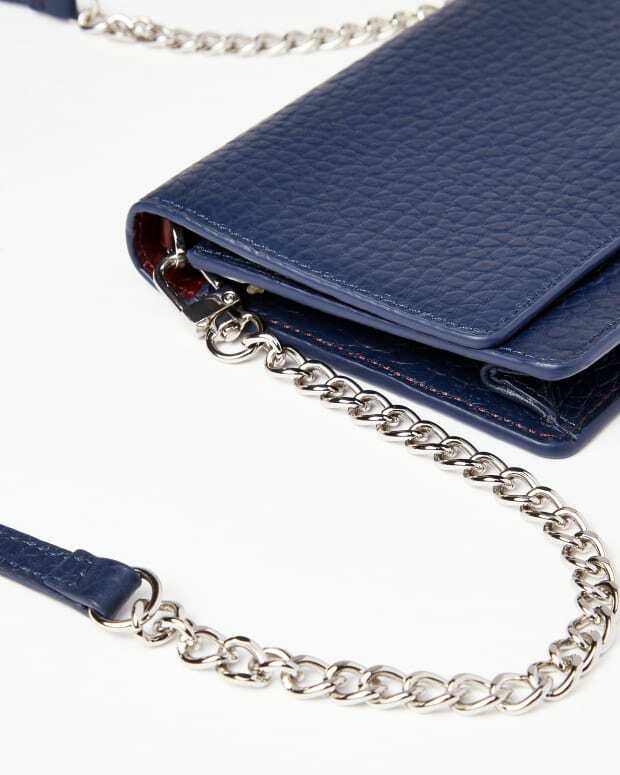 It&apos;ll go with black, grey, navy, brown -- pretty much anything. Oh the compliments it&apos;ll elicit! Of course compliments are among the most mood-boosting colours of all, and thus wonderful for the complexion. Available at Roots stores across Canada, in the US, Hong Kong, China, Korea and Taiwan, and via www.roots.com (Canadian shipping only). Sold out? Contact a Roots store about making a special order.